This Saturday is our Holidays around the World Farm Kid's Club on Saturday, December 3 from 9-10:30am. I am very excited about this program and appreciative of our volunteers representing Germany, Thailand, Japan, and Mexico. 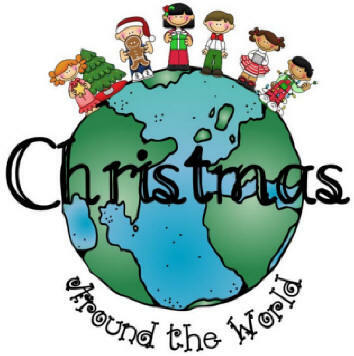 We will make holiday crafts and taste treats from around the world. If you want to sign a child and adult up, go to www.agriplex.org. $5 per child and $10 max per family. Limited space.